Optimized formula. 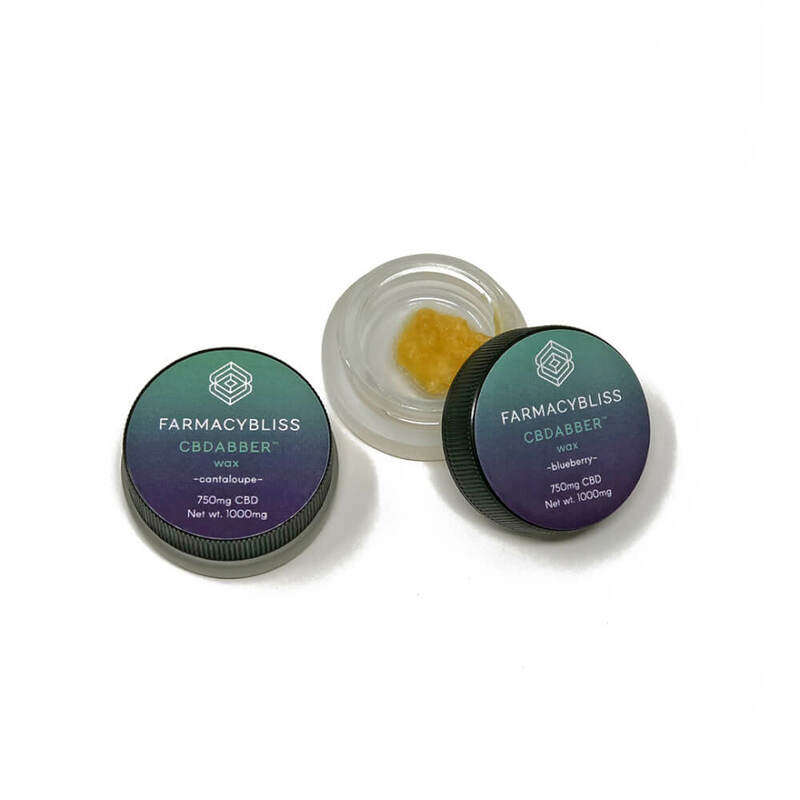 Farmacy Bliss waxes are highly concentrated forms of CO2-extracted, full spectrum CBD oil blended with full spectrum non-cannabis derived terpenes. All of our wax formulations are free of solvents, thinners, and fillers. It’s pure, potent CBD for effective, natural relief. Farmacy Bliss wax products are lab-certified and 100% free of heavy metals, additives, solvents, and pesticides as well as GMO- free, gluten-free, and dairy-free. Wax products can provide very powerful and immediate relief due to its extremely high concentration of CBD and delivery method. Wax is consumed through a process called dabbing. Dabbing is technically classified as “the flash vaporization” of CBD concentrates when it is applied to a hot surface and then inhaled. You ‘dab’ using concentrates which are a lot more potent than the CBD you get from oils and edibles.